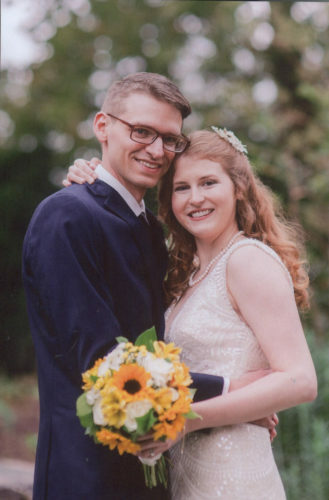 Jennie Kathryn Standish and Wayne Thomas Kregiel were united in marriage on May 23 at Christ United Methodist Church in Marietta. Pastor Don Archer officiated the ceremony. Music was provided by Sarah Buchert. 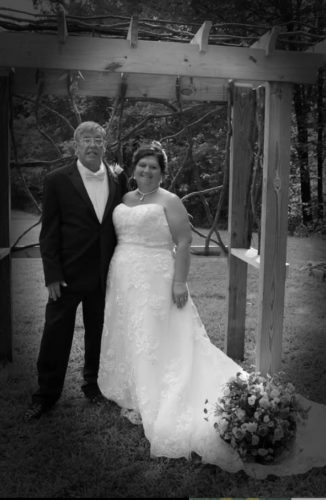 The bride is the daughter of William and Dee Standish of Marietta. The groom is the son of Marianne and Larry Siers of Elizabeth, Carl and Diana Kregiel of Suffolk, Va., and stepson of the late Michael Koon. Julie Standish, sister of the bride, served as maid of honor. Bridesmaids were Aubrey Ghee, sister of the groom; Sacha Standish, sister-in-law of the bride; and friends of the bride, Colleen Matthews and Mirah Nolin. The flower girl was Isabella Standish, niece of the bride. A special family friend, Susan Strauss, attended the guest book. William Wigal, friend of the groom, served as best man. Groomsmen were Ben Kregiel, brother of the groom; James Standish, brother of the bride; Caleb Koon, brother of the groom and Chad Nolin, friend of the groom. 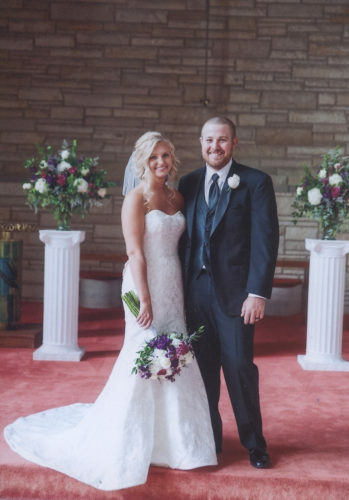 The bride is a graduate of Ohio University with a degree in family studies. She graduated from Washington State Community College with a degree in sign language interpreting. She is the director of the Sign Language Program at Washington State and is a freelance sign language interpreter. She is also employed at WASCO Inc. 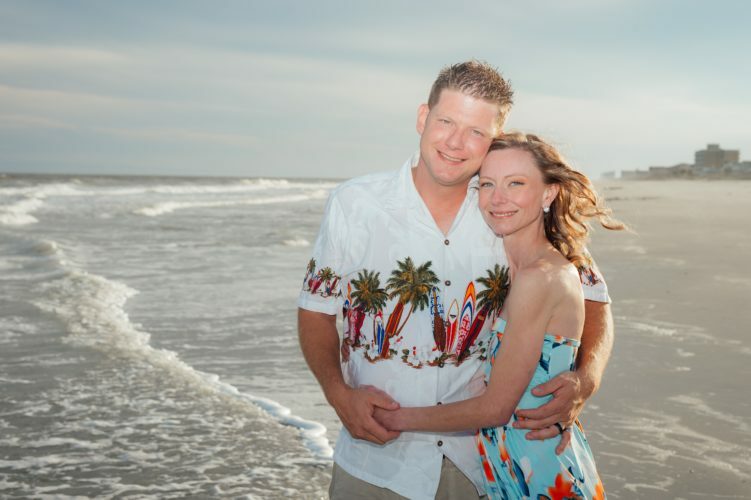 The groom is a veteran of the U.S. Army and earned a degree in information systems engineering and a degree in cyber security from National University. He is employed at Fiscal Services, formally Pubic Debt, in Parkersburg. 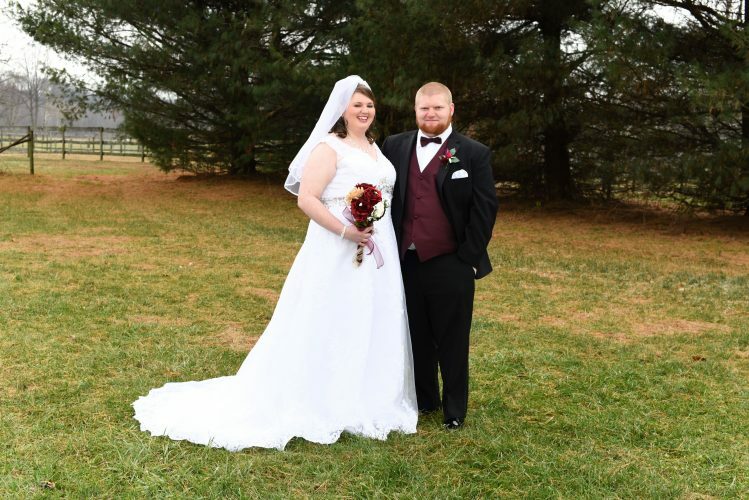 The couple spent their honeymoon in West Virginia and Nags Head, N.C. They reside in Parkersburg.